Financial managers carry a lot of responsibility on their shoulders. In financial firms, the managers are responsible for determining where the money should be invested. As a financial manager, it will be your responsibility to make sure that you provide suitable investment options that could help the company’s investments grow. Most firms take money from customers and then invest it in different places. They need to keep a level of security and it’s important for financial managers to ensure that they have the skill and ability to grow. Here are a few reasons why you should consider taking a course on financial management. 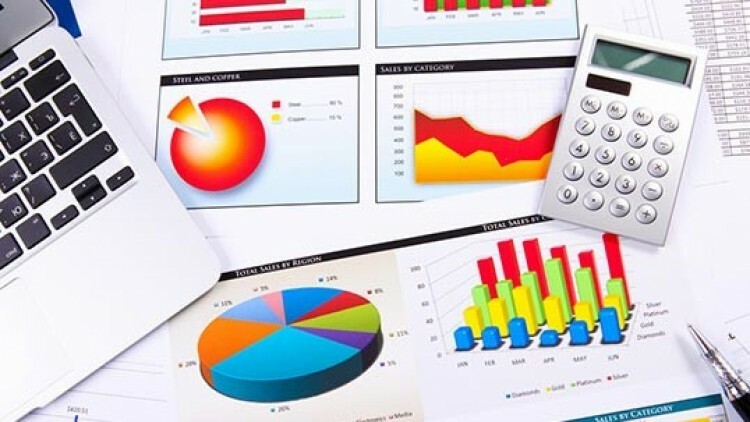 Making reports and setting budgets is very important for financial managers. It’s vitally important for financial managers to know how to make reports and budgets that reflect the company’s financial position. Budgeting and reporting are two essential job requirements for financial managers. Before putting any proposal for review, the financial managers will need to provide comprehensive details about how they came to the decision. For that purpose, it’s important for them to know how to make budgets and reports. Many new advancements have been made in the industry, so it’s necessary that you take financial management courses. A major reason why you should take a course on financial management is because you will get to learn from some of the most influential people in the finance industry. These courses are usually taught by private tutors, many of which have real-world experience and have worked for several decades in reputable companies. The things that you get to learn from these guys can be implemented in your day to day life, and could ultimately help you grow as a financial manager. They will talk about their personal experiences as managers and the many problems that they had to face throughout their professional careers. Another reason why you should take a course on financial management is because they will teach you how to conduct a financial analysis as well. When companies have to make investment decisions, they have to first conduct a detailed financial analysis. It’s highly recommended that you take a course on financial management to learn how to carry out a detailed financial analysis given the tools and the information available at your disposal. More importantly, you need to learn the importance of compliance with the rules and regulations of the authorities. Governance and compliance are two important things that all financial managers must abide by. These courses teach you the basics of corporate governance and also help managers figure out what they are doing wrong. The best thing about taking a course on financial management is that you will get to meet with others from the same walks of life. It can help you grow dramatically and will make networking much more simple for you. These are just a few reasons why taking a course on financial management is a good idea.